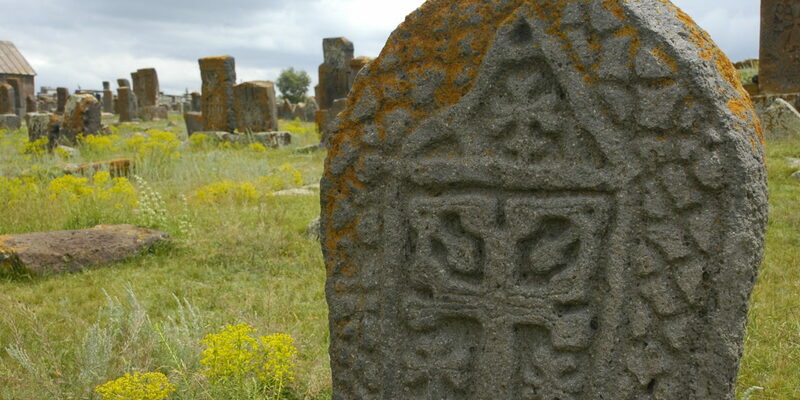 These photos were taken at the khachkar field in Noratus, Armenia. It is the largest such concentration of these carved memorial stones, known as khachkars, anywhere in the country. A few years back I was lucky enough to visit an Armenian-Russian friend of mine’s extended family living in Armenia. The Armenians are some of the friendliest, most hospitable folks I’ve met in my travels. They are a proud people with an ancient culture. So few tourists make it to Armenia, that almost everyone I came in contact with was curious about where I came from and what I was doing there. 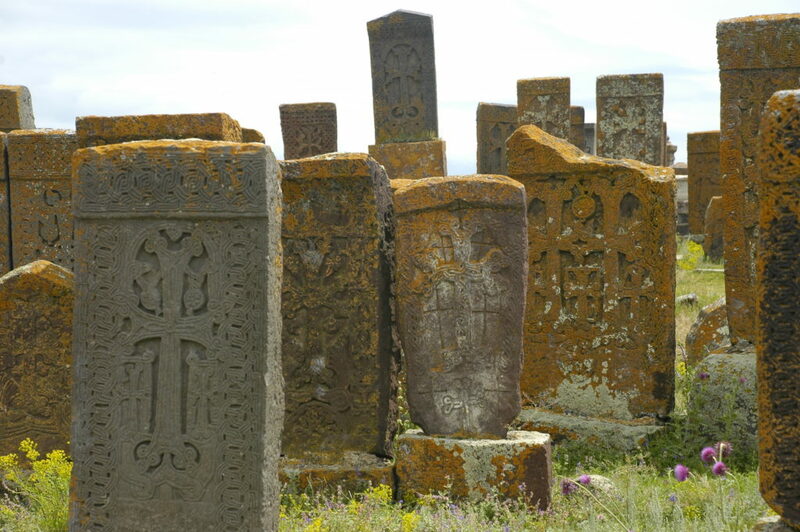 The Noratus khachkar field lies close to the shores of Lake Sevan and truly is one of Armenia’s most remarkable sites. The huge cemetery is filled with nearly 900 of these beautifully caved stones, spanning a period from the 10th to the 17th century. No two khachkars are identical. See more photos from Armenia. 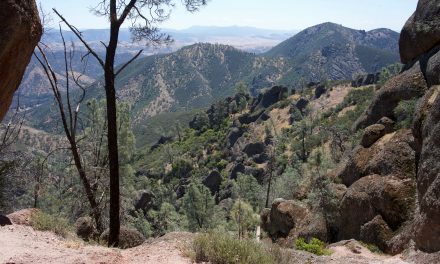 Text and photos by Stephen Bugno. 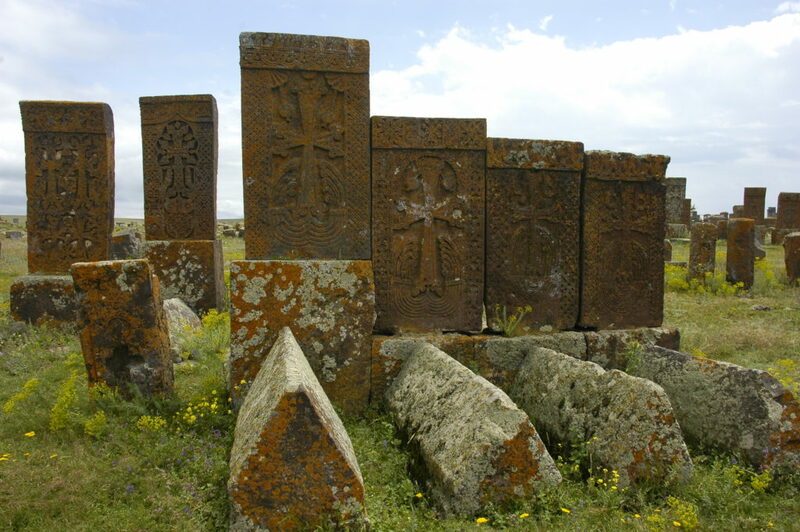 Khachkars are carved memorial stones.